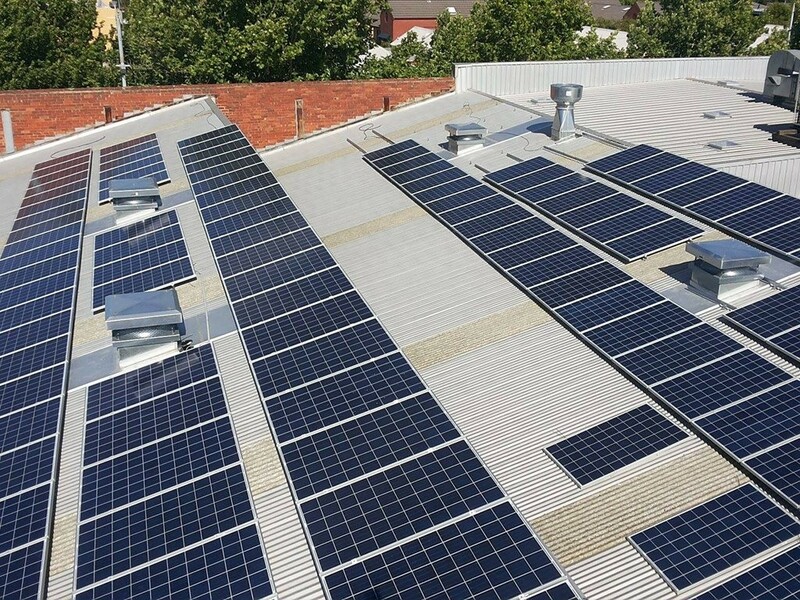 The commercial and industrial building sector in Victoria is set to boost to its sustainability potential after the collaboration between the state government and the Sustainable Melbourne Fund was announced. 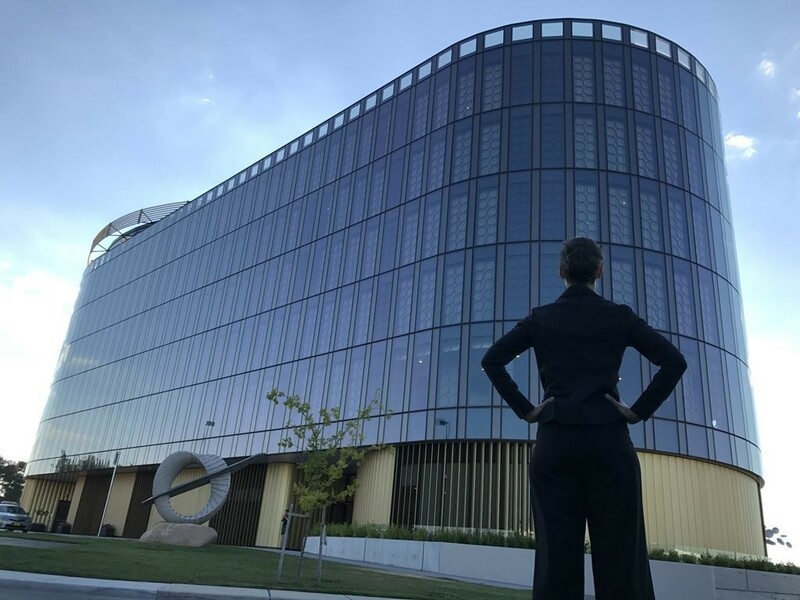 As May ends, we look at the top 10 stories covered throughout the month. 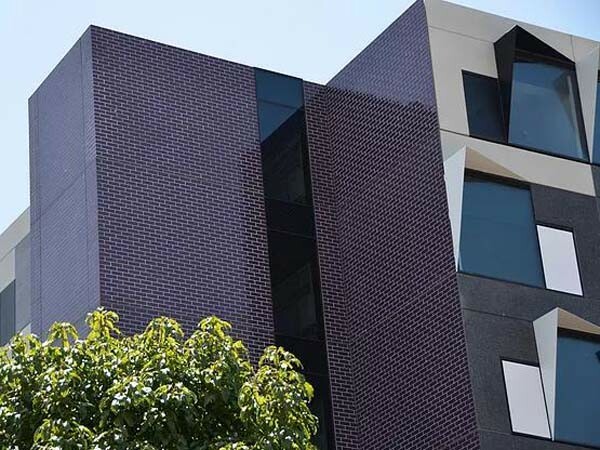 Custom made magenta and cyan glazed brick facing tiles were fitted into the brick inlay system from Robertson Facade Systems to create a resilient facade on the new student accommodation building at Monash University. 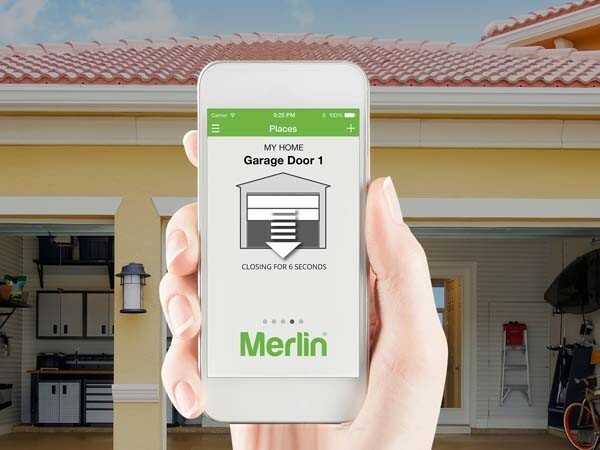 Garage door automation specialist Merlin has released a new range of openers designed for the homeowner to control, open and monitor their garage door using a smartphone, tablet or computer when away from home. 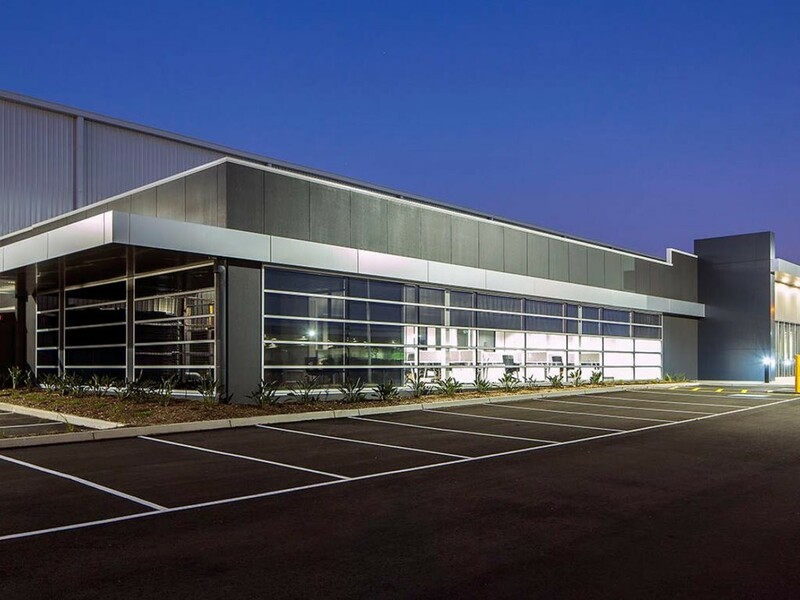 The Green Star building standard has been endorsed in a new CBRE report on the benefits of environmentally sensitive design in the industrial sector. 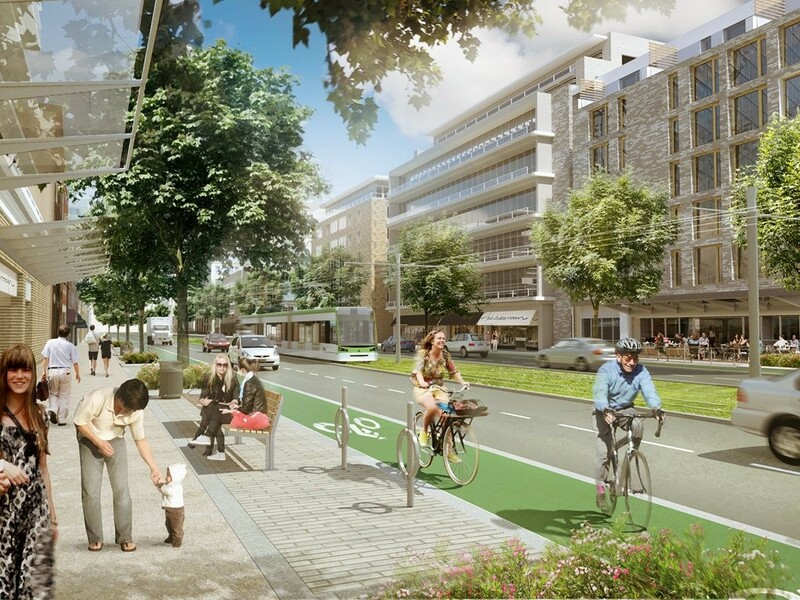 Urban Taskforce Australia has called for the new Greenfield Housing Code to be extended to mid-rise urban infill projects to assist with greening these neighbourhoods. 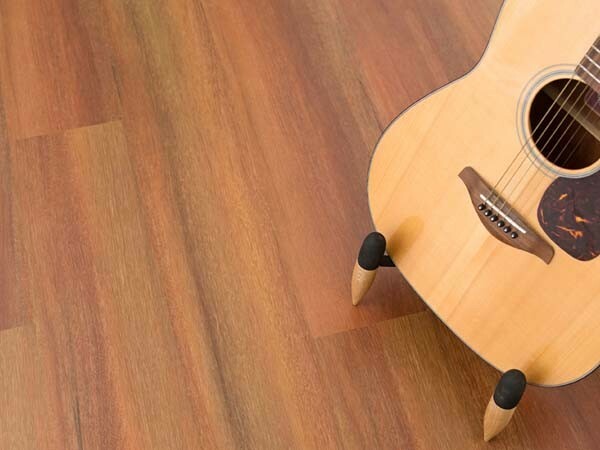 Airstep Flooring has introduced a new range of laminate flooring designed to showcase a distinctive collection of Australian hardwoods. 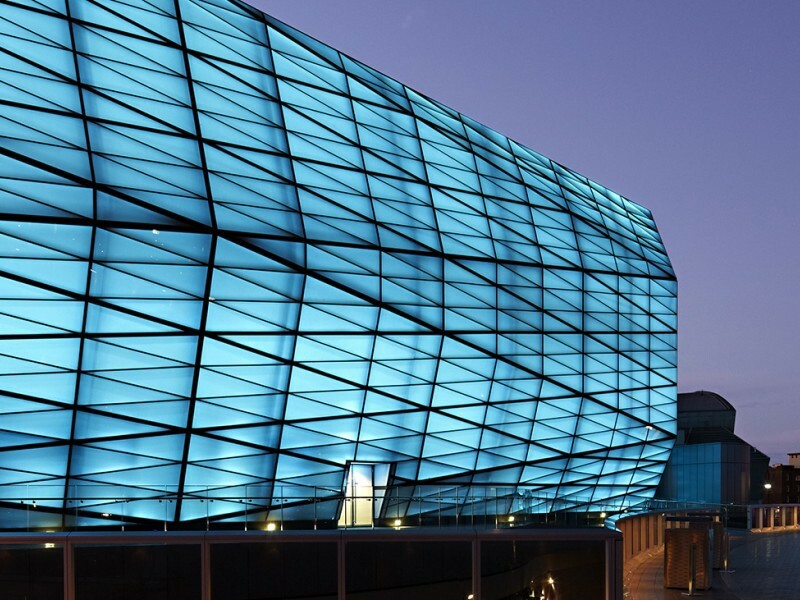 The use of steel in new builds can help to minimise the quantities of materials consumed, and for the overall reduction of wastage across the entire supply chain. 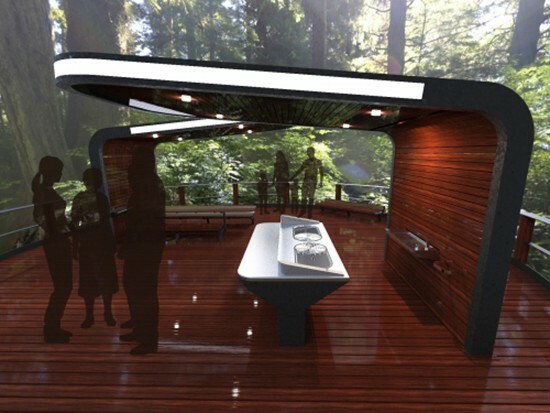 UNSW Industrial Design students have designed cooking facilities for Sydney’s local parks. 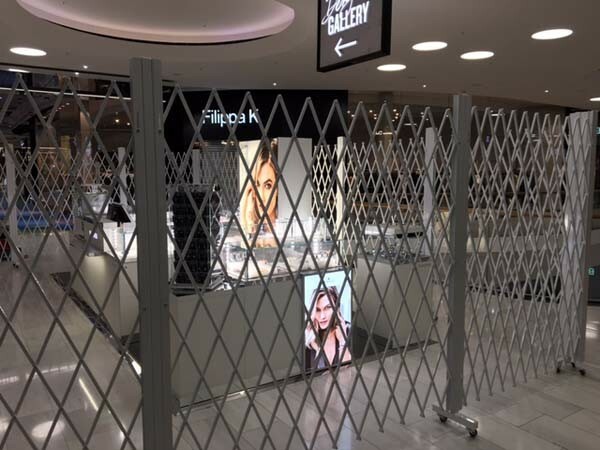 The Swarovski Group recently installed expandable gates in a mobile, trackless design at one of their new stores in Stockholm, Sweden. 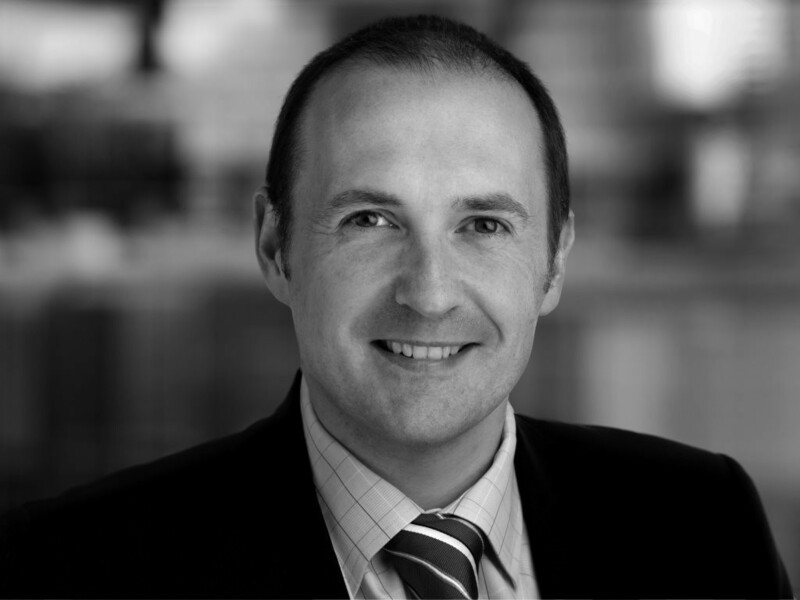 David Palin, sustainability manager at Mirvac, is a judge for this year’s Sustainability Awards. 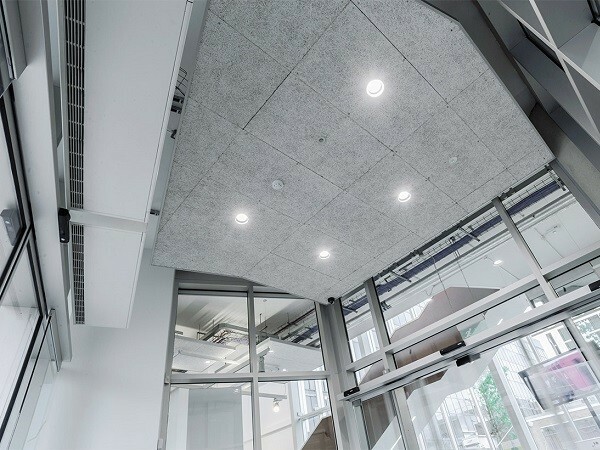 Suspended Troldtekt acoustic panels were installed in a new faculty building at the Portsmouth University, adding a dramatic touch to the entrance foyer.